This is what happens when a very nice person decides to send you some freebies and you forget to mention your actual name to them! 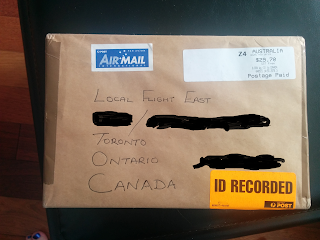 It made me laugh very hard to get mail addressed to my blog persona! 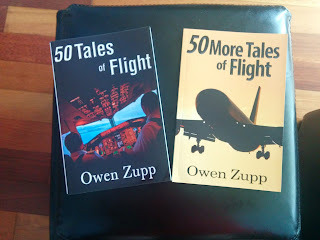 The items in question were these two books, from Owen Zupp (visit his website), who very kindly mailed them all the way from Australia when I won them off his website. I’m about to start reading them so that I can write a meaningful review on his Amazon Page but already I can tell you they look very professional for what I assume is a self publish job and look to be snippet- just the right sized reads. I’m looking forward to delving in. 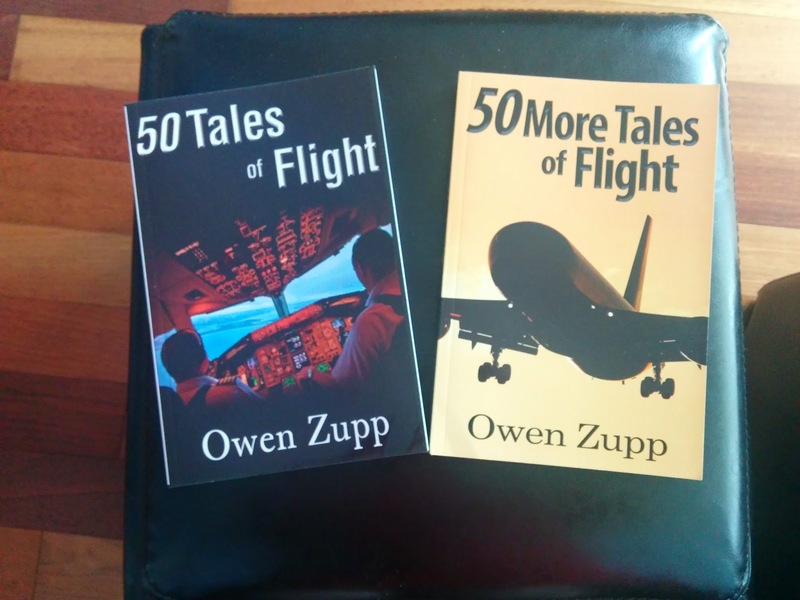 He has other stuff, including his practical pilot series, take a look. I am so pleased that they arrived safely! I spent a good deal of time wrapping them, but they still had to travel to the other side of the planet. :-) I hope you enjoy reading them. Cheers, Owen.